The project is scheduled for 2019-2021 and funded by a University of Helsinki three-year project grant. The mitigation of fake news and disinformation linked to Russia currently tops political agendas across Europe. While the political urgency to shield democratic processes from potential harm is evident, national and EU level initiatives risk being ineffective or creating additional strains on the proper functioning of democracy because of an overreliance on simplified notions of propaganda and fake news and lack of empirical and theoretical grounding. Many of the proposed measures (automated content removal, banning broadcasters) risk adversely resulting in limiting freedom of speech. It is imperative to gain a better understanding of key characteristics of information operations today: what are the strategies of persuasion used, how do they utilize the ‘post-truth’ environment as it has come into existence, and what is the degree of tailoring to target audiences? Conceptualisations of propaganda also insufficiently account for the changed nature of the media environment. Fake news, propaganda and disinformation campaigns are not new phenomena, but their means of rapid online distribution are; how are strategies of persuasion adapted to function within the digital domain by optimising their use of algorithmic structures of information distribution? 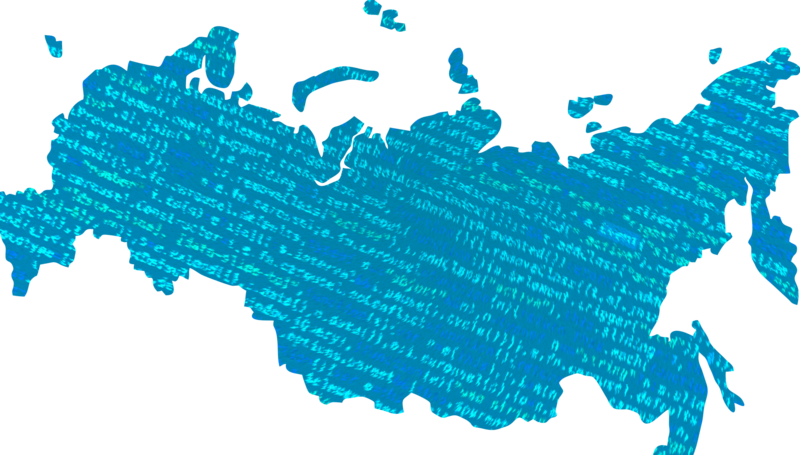 The project pursues the following research questions: What strategies of persuasion are employed by Russian state-aligned media and other relevant actors to frame and disseminate strategic communications within traditional and digital media environments? How have these strategies evolved in response to the changing technological environment in the current algorithmic age? How does propaganda work in the age of social media, recommender systems and botnets?